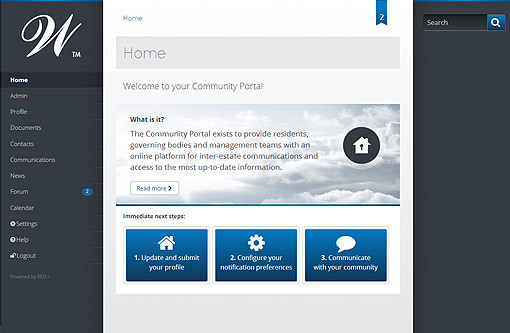 The Community Portal is a secure online platform facilitating and enhancing the management functions and communications within Developments, existing Estate Communities and Sectional Title Schemes. 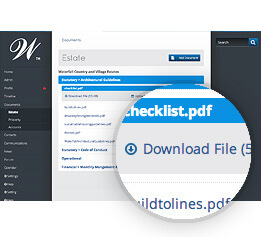 It includes everyone in the day-to-day life and operations of the Estate or Scheme, provides instant access to the most up-to-date information and is securely accessible via multiple devices. 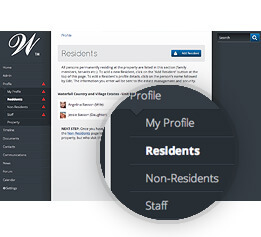 Up-to-date residents database, synced with security and managing agents. 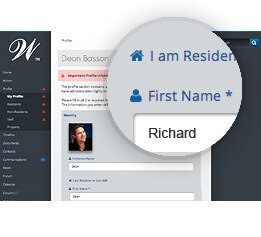 Detailed profile information for owners, residents and staff. 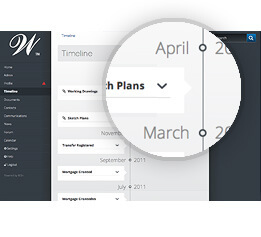 Populated with key milestones, events and documentation to record the life of each individual property. 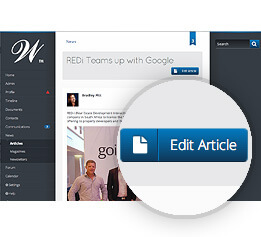 Categorized document storage and management, access to monthly levy and billing information. 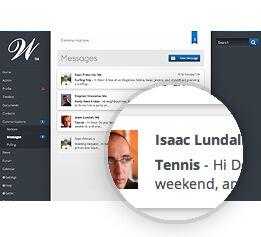 Instant electronic communication between residents, management and other key role players. Latest community news articles, magazines and newsletters. 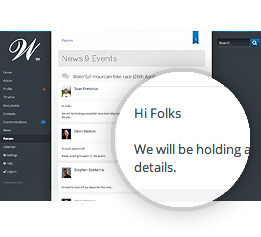 Public and private community discussion forums. 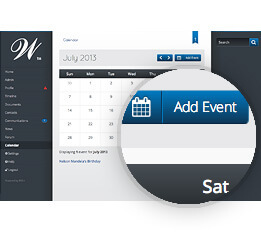 Automatically updated calendar of community events and activities. 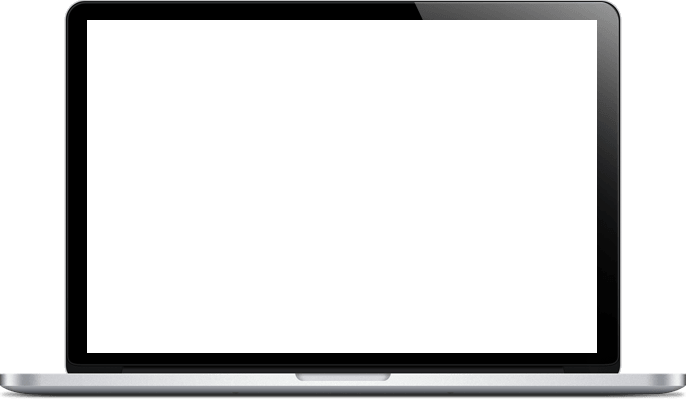 Responsive interface accessed via secure login using multiple devices. 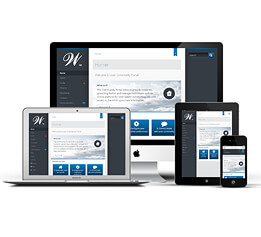 The clean, user-friendly interface is fully responsive and can be accessed by secure login anytime, anywhere, using any internet connected device.